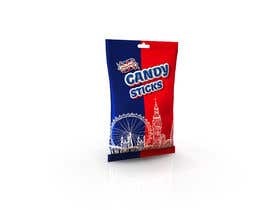 Blighty International is currently concentrating on British Retro Candy. 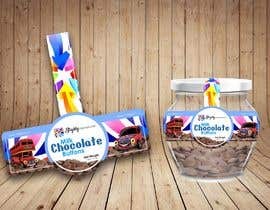 Our current packaging is in an A style box with our Logo design at the top, we would like to use the British style flag instead of the Blighty logo design..
We would like to redesign our packaging and use the concept designs on other types of packaging. 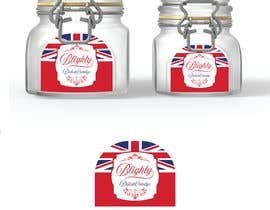 For example jars and tin's. 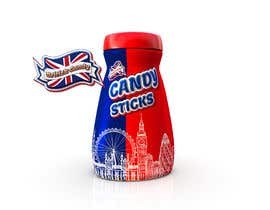 We are looking for approx 3 to 5 different containers to put the British Candy inside. 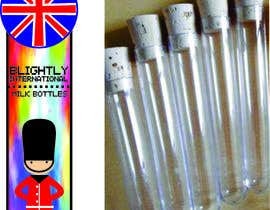 Because our company "Blighty" is another word for "England" we would like to focus our designs around the British flag or variations of the British Flag. 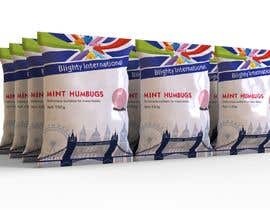 We feel the British flag is a great way to promote our company and our British candy. 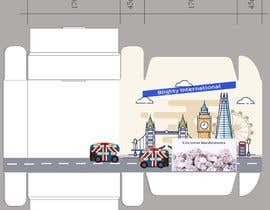 We currently have 8 different UK style designs of popular British icons and would like to incorporate these designs into SOME of the designs. We’d like to go for a classic retro style package. 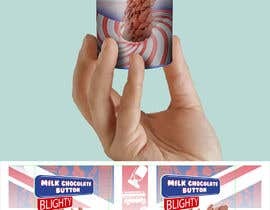 This is a fun item so packaging needs to be fun and appealing to children. 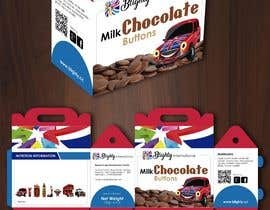 I have also included some sample packages from our designer for this item. The specific text and markings, warnings etc will be provided to the winner to finalize the artwork but the example provided is a good guide. We expect to make various reviews and revisions before we award the contest. The final output we require will be a finished print ready. 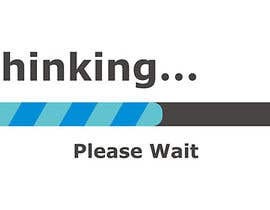 We will require it in AI, PDF & Jpeg format for our purposes and any other format as required by the printer. No copies of other designs, please. 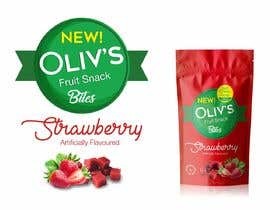 We are looking for original concepts. 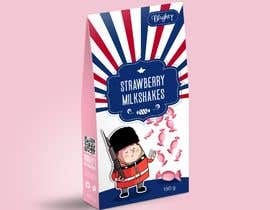 As the packaging is in English good English language skills are important. Timely responses will also be appreciated. I will work on some proposals, greetings! 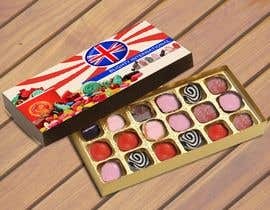 Hi, could you upload the logo in vector file and images of the candies?